Costa Sarda is a small, sunny suburb tucked away on the northern shore of the Knysna Lagoon. It is well established with beautiful trees and majority of the homes offer lovely views and some have access to jetties. This cosy, quaint suburb is close to town and all amenities, the perfect setting for a holiday! Costa Sarda offers a variety of properties including family homes, luxury residences, holiday cottages and guest houses set on generous erf sizes up to about 1600m2. Each of these properties have unique architectural designs. There are also several gated security complexes including comfortable upmarket lock-up-and-go units’ right on the edge of the lagoon, perfect for those who have a let's-get-up and go attitude towards life! One of the most enticing aspects of this suburb is its convenient location. 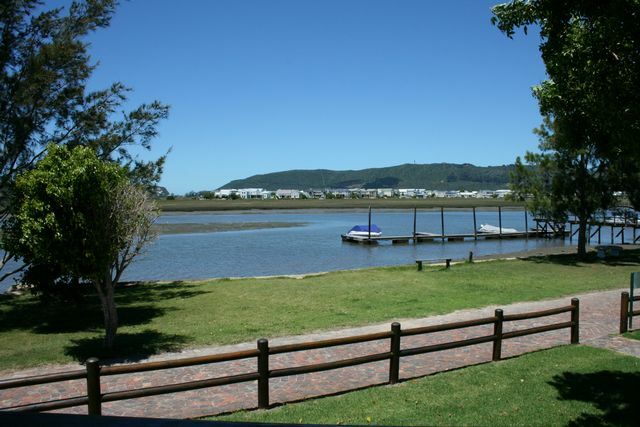 Perfect for a family who want to be a part of the Knysna buzz and close to shopping, schools and all the wonderful activities Knysna has to offer. There are also many guest houses and holiday cottages for your over-flow guests! Costa Sarda is but a short walk from the exciting Knysna Waterfront where you will find many excellent restaurants buzzing with activity, plenty of tasty food and so much more!